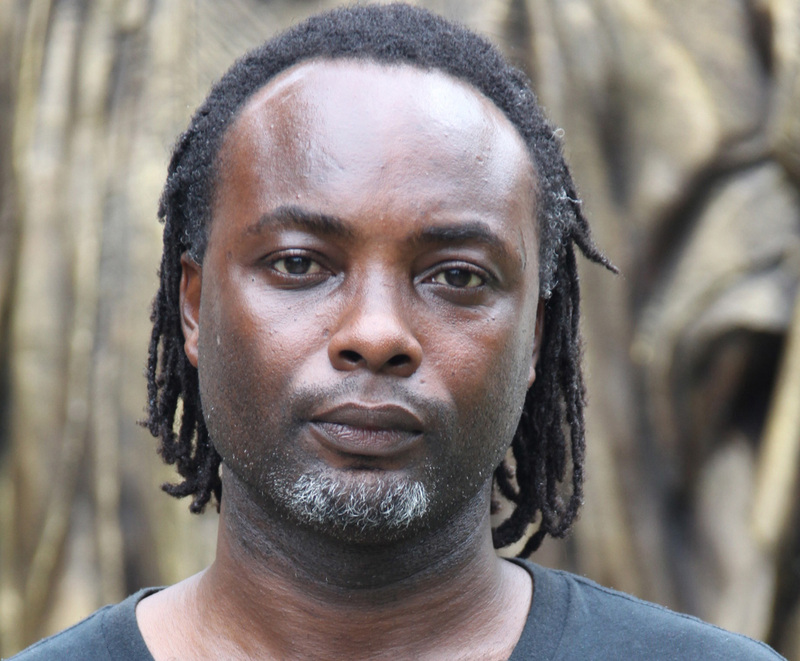 Novelist A. Igoni Barrett will serve as the inaugural judge of the Graywolf Press Africa Prize. The prize is worth US$12,000 to the winner. Graywolf Press was founded by Scott Walker in Port Townsend, Washington, in 1974. Graywolf’s first publications were limited-edition chapbooks of poetry, which were printed on a letterpress and hand sewn by Walker and his colleagues. Apart from the US writers, they have published some of the best writers from Africa. These include Tsitsi Dangarembga (This Mournable Body, forthcoming 2018), Binyavanga Wainaina (One Day I Will Write About This Place, 2012), Nuruddin Farah (Sweet and Sour Milk, 2006), Anouar Benmalek (The Lovers of Algeria, 2004), and this year’s judge, A. Igoni Barrett (Love Is Power, or Something Like That, 2013) and Blackass, 2016). With these writers in their stable, Graywolf decided to tap into the wellspring of many talented and imaginative writers coming from our rock. They have done this with the announcement of the new Graywolf Press Africa Prize where a new author’s novel will be published alongside exemplary US based writers. The prize will be judged by A. Igoni Barrett, author of the acclaimed novel Blackass, in conjunction with the Graywolf Editors. A Igoni Barrett is the author of a story collection, Love Is Power, or Something Like That and a novel, Blackass. Barrett is the recipient of a Chinua Achebe Center Fellowship, a Norman Mailer Center Fellowship, and a Rockefeller Foundation Bellagio Center Residency. Graywolf Press is always looking for work that is distinctive, artistically singular, and of a high literary quality. For this prize, we are seeking novels that are engaged with the current moment—stories that could only be told in our time. We look forward to encountering authors who approach contemporary issues with innovative prose and fresh perspectives. Submissions must be full-length, previously unpublished novel manuscripts, either originally written in English or a complete English translation. The winning manuscript will receive a $12,000 advance and publication by Graywolf Press, which will include a dedicated effort to making the book available in major markets in African countries. The prize organisers are accepting submissions through their Submittable.com page. The submission period will run from October 1—October 31, 2017, and a winner will be announced in early 2018. For more information about format and other niceties please click here.